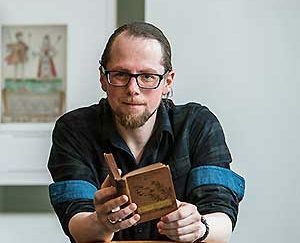 Dr Michael Dempster has just been named as the successful Scots Scriever and will soon begin his two-year residency at the National Library of Scotland. 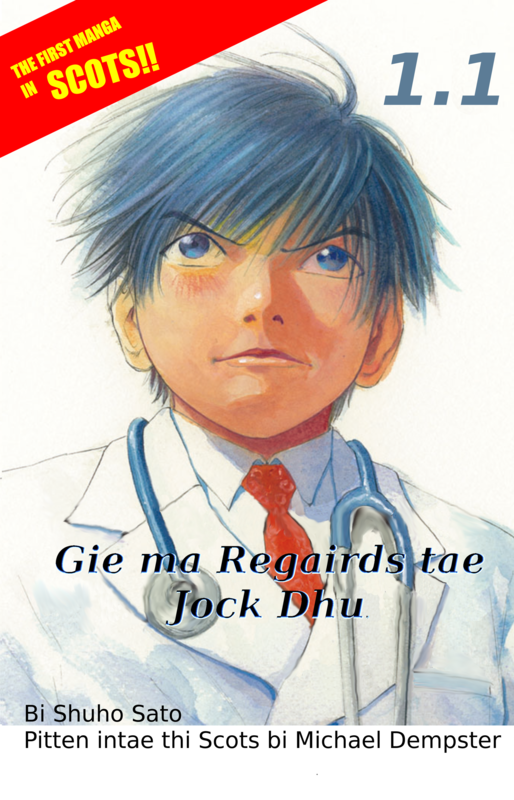 A’m yer new Scots Scriever! Dr Michael Dempster will soon begin a two-year residency as Scots Scriever at the National Library of Scotland. Dr Dempster has made the Scots language a prominent feature of his academic and artistic work. Ma talk in the Auld Kirk intro. Check in tae Annville live on Facebook fur a limitit time ainly tae watch the live readthro o the pley A’ve been language advisor on! Efter there’ll be a panel discussion wi masel, Martin Travers, the pleywrocht, Amanda Gaughan, the Director, Heather Spears, author o the buik an Prof Kirstie Blair. Magic flute coorse in Birnam Arts – Jyne up!